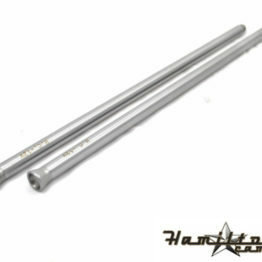 4130 chromoly performance pushrods. 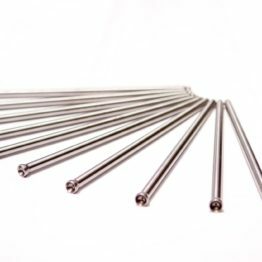 3/8″ .095″ wall. 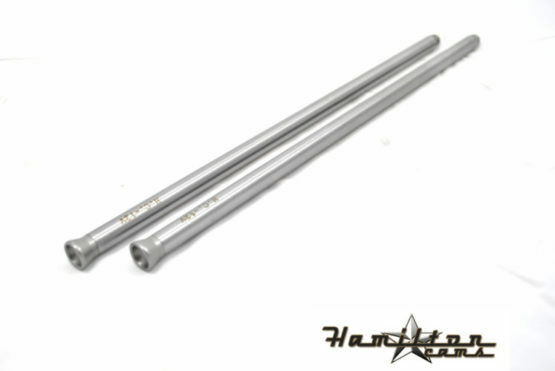 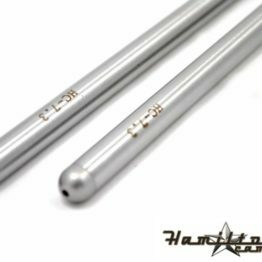 If you are over 900hp we suggest these pushrods. 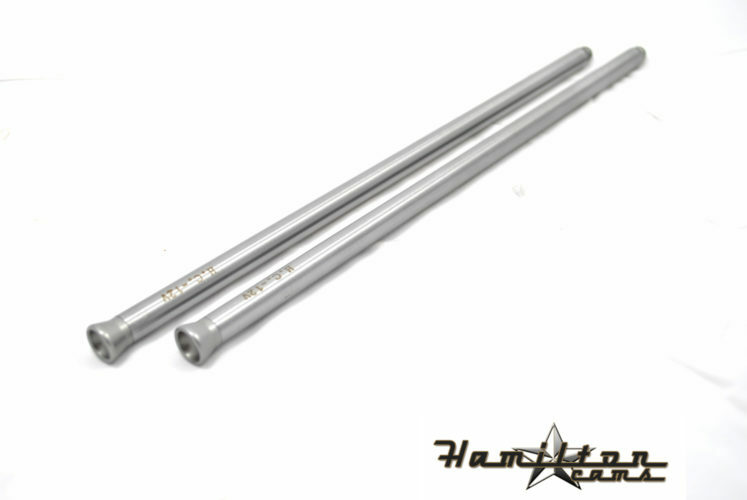 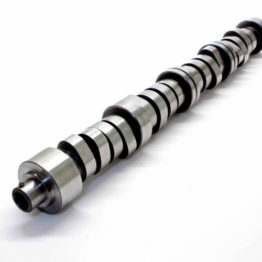 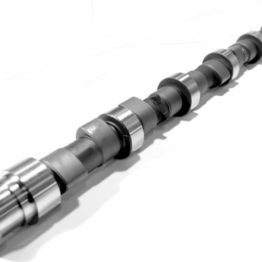 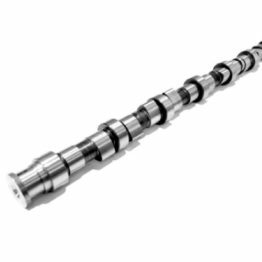 If over 1200hp, call and ask about our sever duty pushrods.